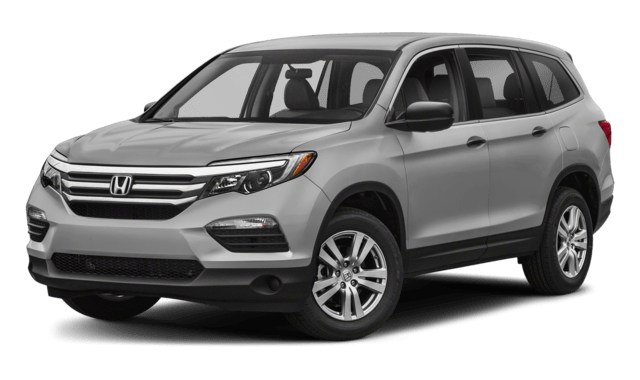 For Freehold drivers looking for the right SUV that brings enhanced innovation and safety to the roadways, we’ve compared the 2018 Acura MDX vs. the 2018 Honda Pilot so you can make the right choice. Looking at these two side-by-side, it’s easy to understand why Red Bank and Matawan drivers prefer the Acura MDX. Wondering how the MDX stacks up compared the rest of the competition? 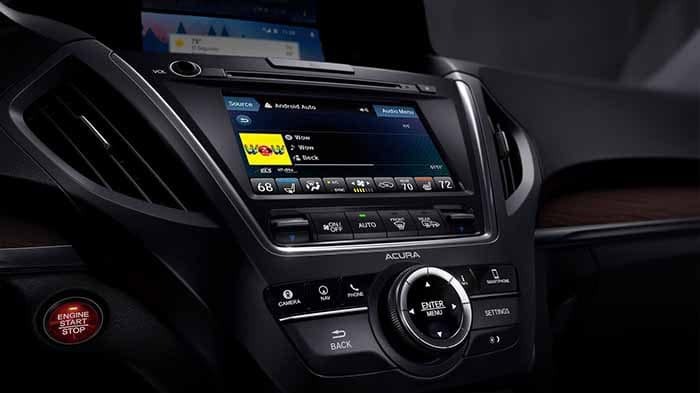 Compare the MDX to other vehicles like the MDX vs. BMW X5, or the Lexus RX. 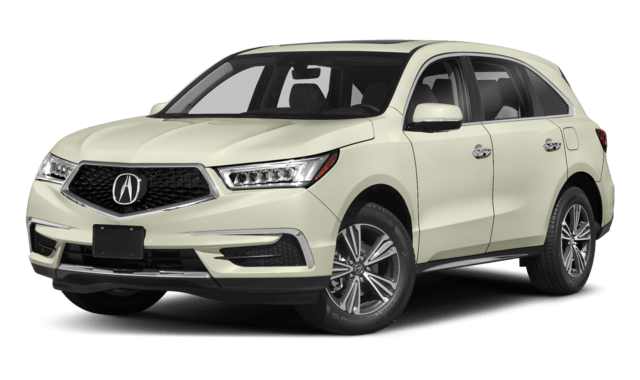 When you’re ready to see the MDX in person, visit Acura of Ocean near Freehold to browse our wide inventory of Acura models. 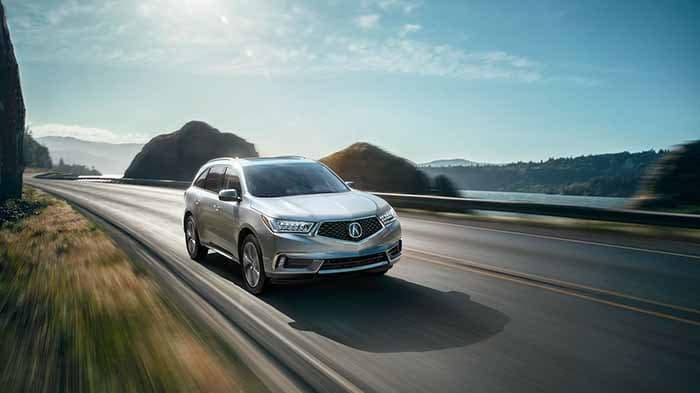 To schedule a test drive, or to reach out with any questions, contact us today to schedule an appointment and learn about our current financing options on your Acura MDX.